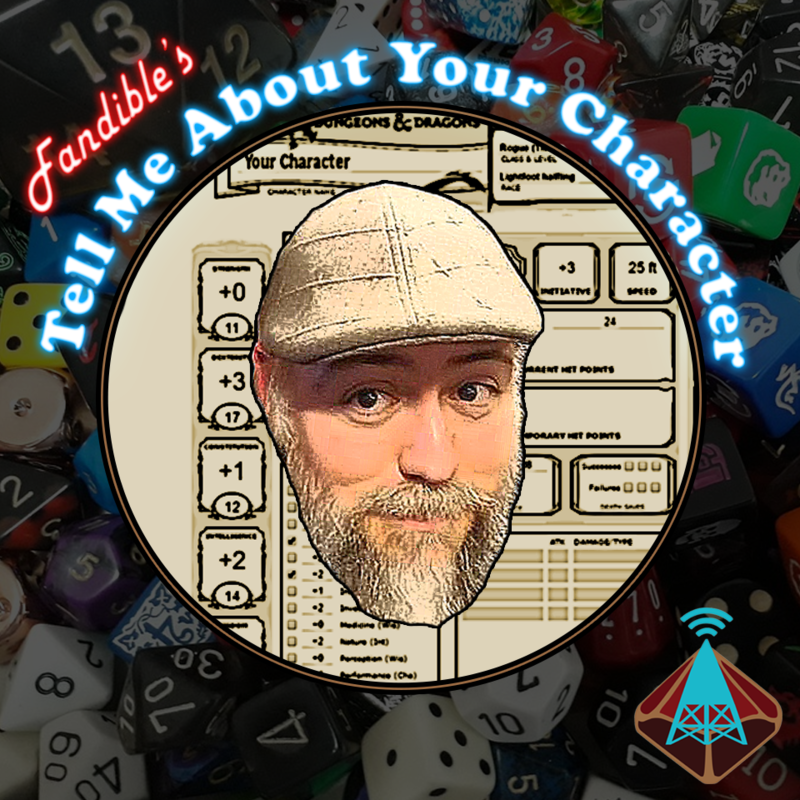 Our inaugural episode of Tell Me About Your Character is here! On this brand new show, we interview some of our favorite TTRPG players and gamemasters about their most memorable characters. We’re kicking things off with Michael Ross from The RPG Academy (https://therpgacademy.com/), and the tale of a dwarven cleric trying to do good in a drowned world.